The Nam Viet Foods & Beverage Co., LTD is 100% Vietnamese owned. Base on strongly and deeply beverage experiences of the Owner, the Company has been running. growing and exporting to more than 145 countries worldwide and also covered 63 provinces in local market in Vietnam within short period. The company also rapidly conquer the trust of our clients from the first order through quality control, fast delivery and most importantly our main goal to service client accounts after sale and client satisfaction. Nam Viet F&B began with the desire to introduce Vietnamese beverages throughout the world. As you may know, Vietnam is located in a tropical environment with the initial advantage of easy access to tropical fruits such as coconut, dragon fruit, mango, papaya, pineapple, passion fruit, soursop, kumquat, lychee, coffee, aloe Vera, vegetable, soya and cereals, etc. therefore we have all the available natural resources of the highest quality found here within our tropical borders. All of these natural resources are processed in our factory to create the tastiest, nutritional and natural beverages. 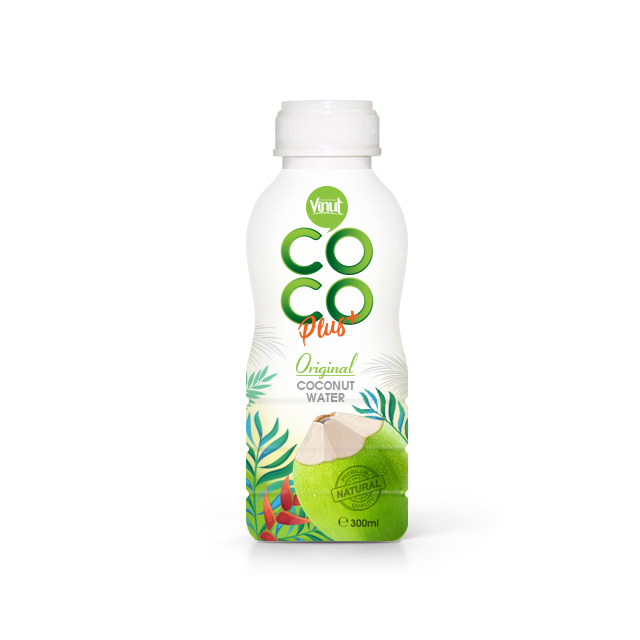 Nam Viet F&B is committed to bringing our clients the most amazing and fantastic natural beverages including coconut water, tropical fruit juices, aloe vera, coffee drinks, basil seed drinks, chia seed drinks milk products and cereal drinks, falooda, etc. Nam Viet F&B has invested in the latest, most modern, up to date technologies and equipment in the food and beverage industry. Our production lines are completely automated from start to finish. We have been certified by the ISO, HACCP, FDA, Halal, FSSC, GMP, etc., and meet the quality standards of such diverse markets as the USA, UK, Sweden, Italy, Nertherland, Australia, New Zealand, Colombia, Russia, Japan Singapore, Malaysia, Iraq, Iran, UAE, Qatar, Mali, Togo, Benin, Niger, Guinea, Congo, Gabon, Somalia, and many other geographical regions. Nam Viet ( Vinut Beverage Brand) takes 25 - 30 days after confirm. What is method payment term as sign? What is the minimum quantity I can order? We have a F.O.B. point in Ho Chi Minh, Vietnam. We are actively seeking new locations in different parts of the country that are reliable and have an understanding of our industry. Will you design the label for us? Yes, we have professional designers team who can assist you with your artwork. We offer this service for FREE for our Clients. What are shipping costs for an order? Shipping cost will be quoted prior to placing your first order and they depend upon final destination, location, and shipping times. How many bottle/ can be placed on a carton? HEY YOU, SIGN UP AND CONNECT TO VINUT!